Jenna is a Senior Marketing Associate at Corporate Insight. In today’s connected world, people are constantly browsing the web on their mobile phones, tablets and desktop computers. In the age of instant gratification, people also expect to find the content they are looking for within seconds. This is critical for businesses to know, understand and adapt to when it comes to online presence. It can be difficult to assess exactly how a website is performing without running sophisticated, expensive programs. 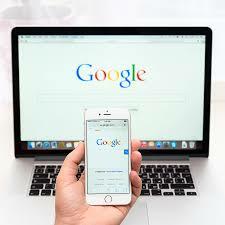 Luckily, Google recently introduced a testing tool that is free and simple for anyone to use.